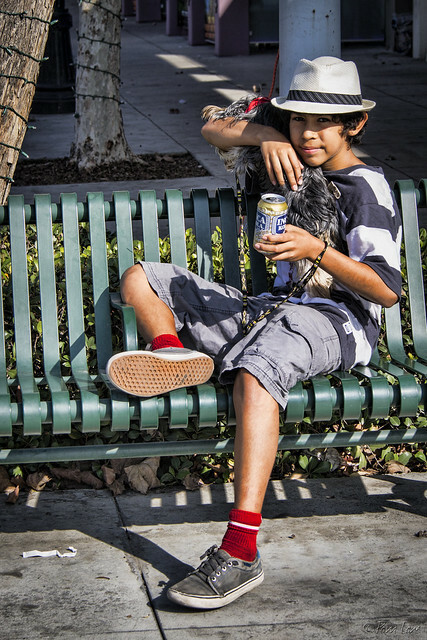 My next stop on my series of Saturday morning walks a couple of weeks ago was the farmer's market in downtown Downey. (See part 1 for my first stop.) 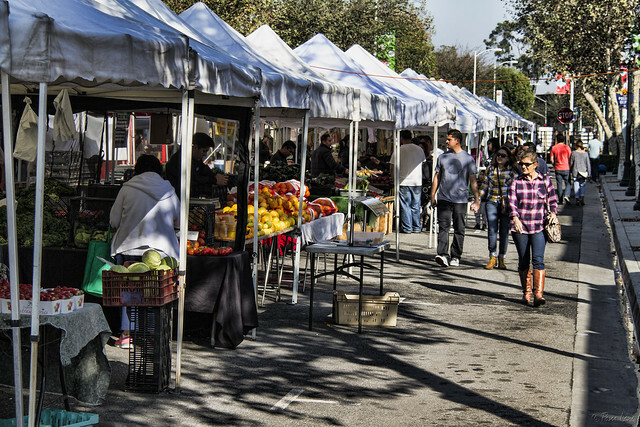 On this fine morning, the market was bustling with shoppers and with those just enjoying the atmosphere. 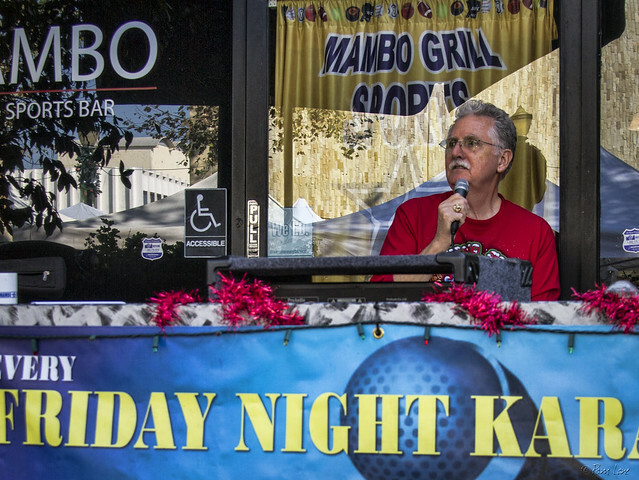 At the Mambo Grill, you can pause to listen to karaoke tunes.